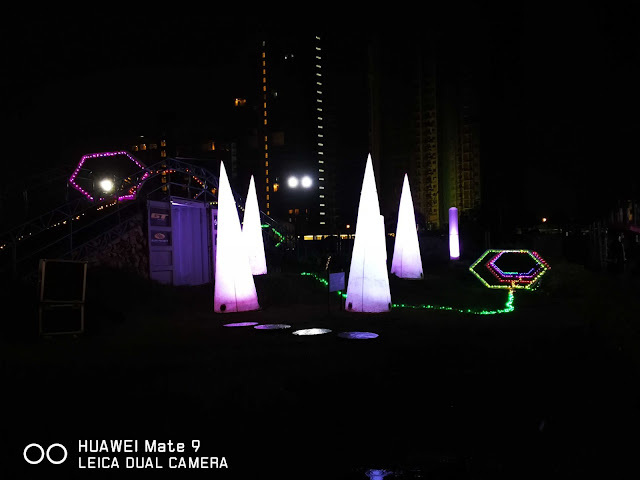 Following the hugely successful launch of the country’s first signature pump track and bike playground, Ortigas &Co lights Summer Skies with the first ever Game of Drones 1St Flight at Circulo Verde. Circulo Verde, Ortigas & Co.’s 10-hectare master planned mixed use community in Quezon City was set aglow with the spectacular sight of drones flipping in the air. 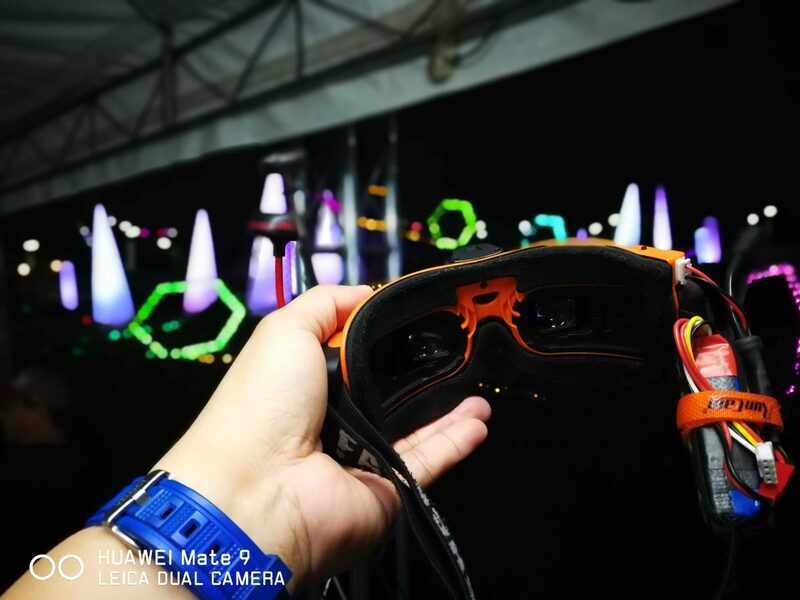 After dusk, the place was ablaze with lights coming from the lit tracks where the quadcopters coursed through, prompting spectators to squeal in delight & excitement. 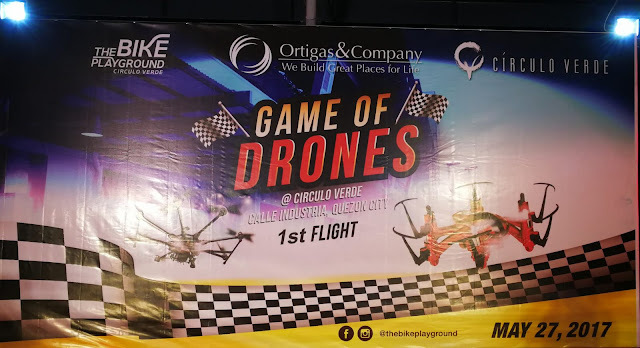 Circulo Verde offered the perfect venue for Game of Drones 1st Flight where drone professionals, hobbyists & amateurs had the whole day for themselves to race and learn a few tricks using the remote-controlled aircrafts. 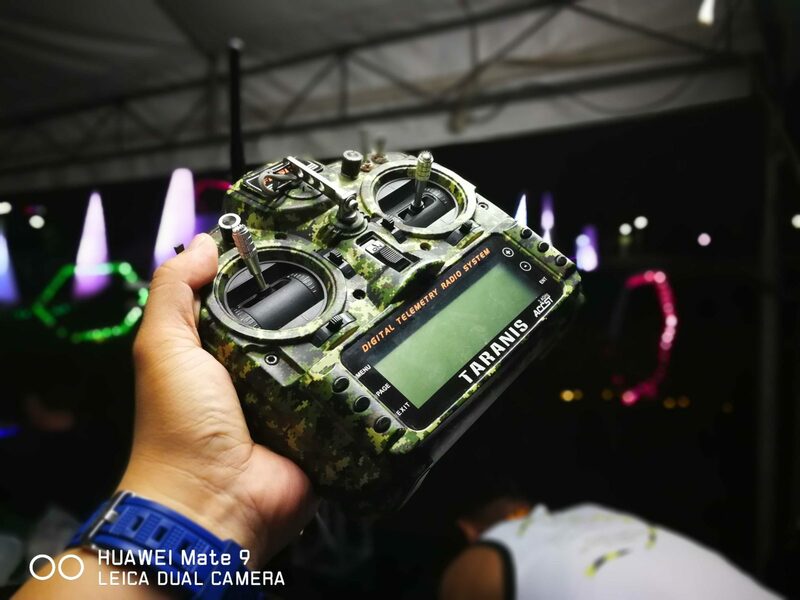 The games were open to two drone categories: the Spec Class or Beginners for pilots using a quadcopter with 35 LiPo and 5” diameter props and Open Class or Advance for pilots with quadcopters that weighed a maximum of 50 lbs. 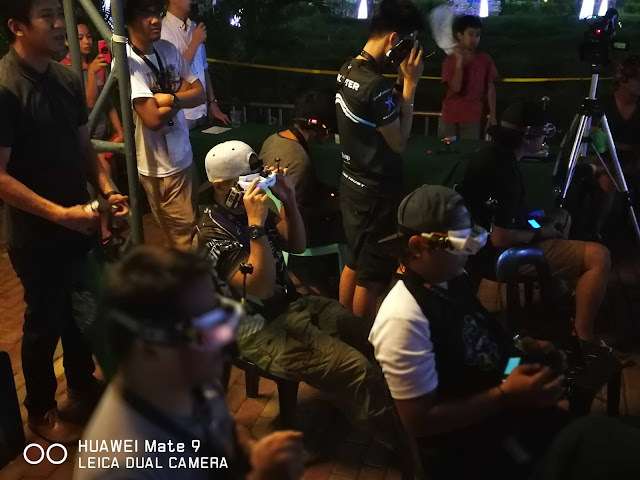 The Game Arena was divided into several areas with different races for drone controllers, namely Time Trial, Drone Sprint, Rotocross, and Drone Photography. But Game of Drones was not exclusively for drone enthusiasts. The country’s biggest and grandest drone spectacle also enticed families and friends to bond over raffles and other activities while served with first-class entertainment throughout the jampacked one-day event. Everyone from kids and teens to adults also took advantage of food booths and other stalls that sold sports apparel from sponsors and concessionaires. It was definitely air supremacy ablaze as everyone enjoyed the spectacle leaving a collective question which begged to be answered: What will Ortigas & Co. offer next? Labels: Circulo Verde, Game of Drones 1St Flight at Circulo Verde., Ortigas & Co.